Gateway to the Pelorus and Kenepuru Sounds. Havelock is located at the top of the South Island Havelock located on State Highway 16 between Blenheim & Nelson and a great place to stop on your New Zealand road trip. 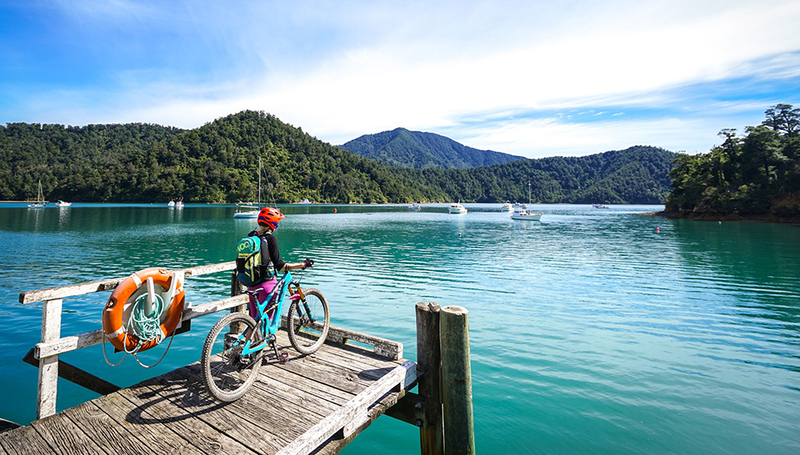 Havelock is the gateway to this part of the Marlborough sounds with its meandering coastal waterways, its numerous sheltered coves and bays and surrounded by ancient untouched virgin forests. 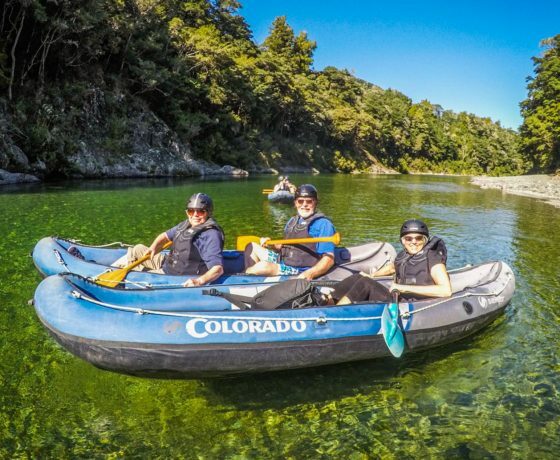 The Pelorous & Kenepuru Sounds make up this part of the sound and a great place to cruise, kayak, rafting adventures or sail amongst the endless bays Or simply sit back, relax, and enjoy the views. A trip on the mail boat is an excellent way to explore the Sound – it sets off from Havelock marina at 9.30am on Tuesdays, Thursdays and Fridays, calling at isolated homesteads and passing some breathtaking beaches. 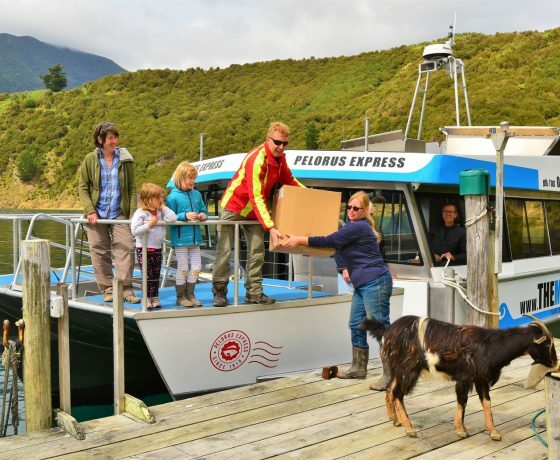 Other options include cruises to a mussel farm or take a 8 hr cruise to the remote French Pass that takes you along Pelorus Sound, past Maud Island and around to the Pass, which is a narrow channel with a cauldron of swirling whirlpools which nearly put an end to the travels of 19th century French explorer Dumont D’Urville.